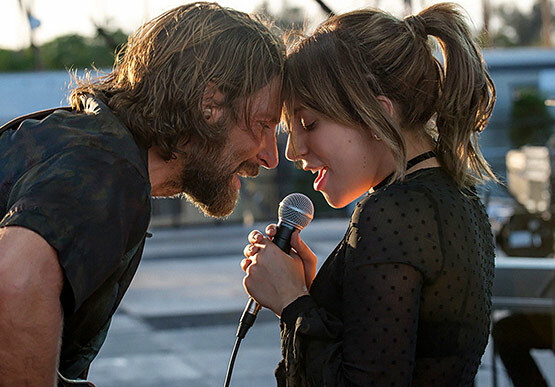 In “A Star Is Born,” Bradley Cooper and Lady Gaga fuse their considerable talents to depict the raw and passionate tale of Jack and Ally, two artistic souls coming together, on stage and in life. Theirs is a complex journey through the beauty and the heartbreak of a relationship struggling to survive. In this new take on the iconic love story, four-time Oscar nominee Cooper (“American Sniper,” “American Hustle,” “Silver Linings Playbook”), makes his directorial debut, and also stars alongside multiple award-winning, Oscar-nominated music superstar Gaga in her first leading role in a major motion picture.